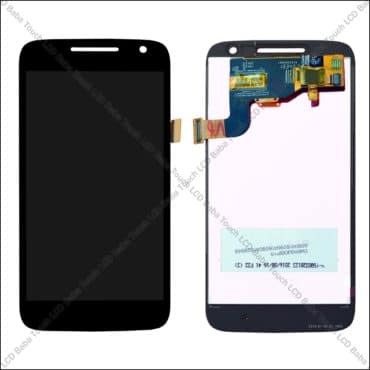 If you have broken Moto M XT1662 or XT1663 display or touch screen, you are on the right web page. 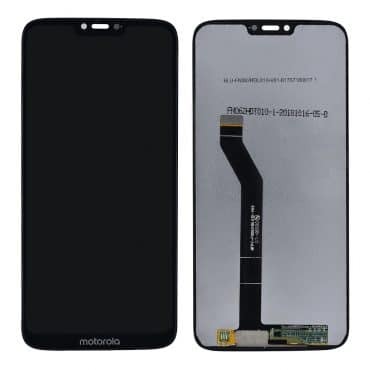 On this page, we are selling replacement display with touch screen digitizer glass for Moto M. This part comes exactly as shown in the photos and It is a perfect 100% Original display for your Moto M. The part comes 100% tested with money back and no defect guarantee. 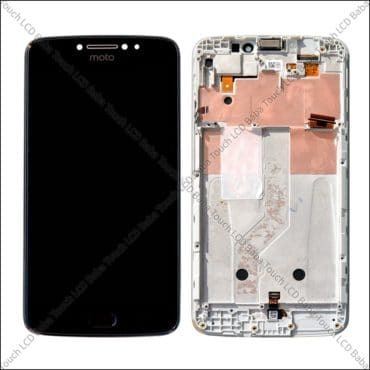 Have you broken Moto M (Model XT1663 OR XT1662) display and looking for 100% Original Replacement display and touch screen? If yes, then you are on the right web page. 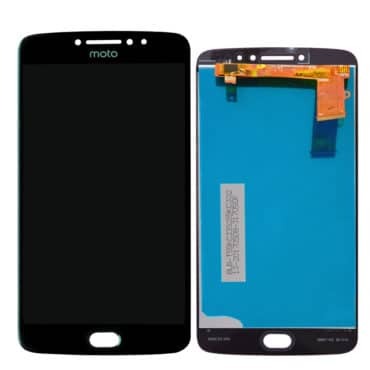 On this page, we are selling replacement display with touch screen digitizer glass for Moto M. This part is used for replacing a broken display or touch screen glass.This is combined part of display and touch screen combined together. 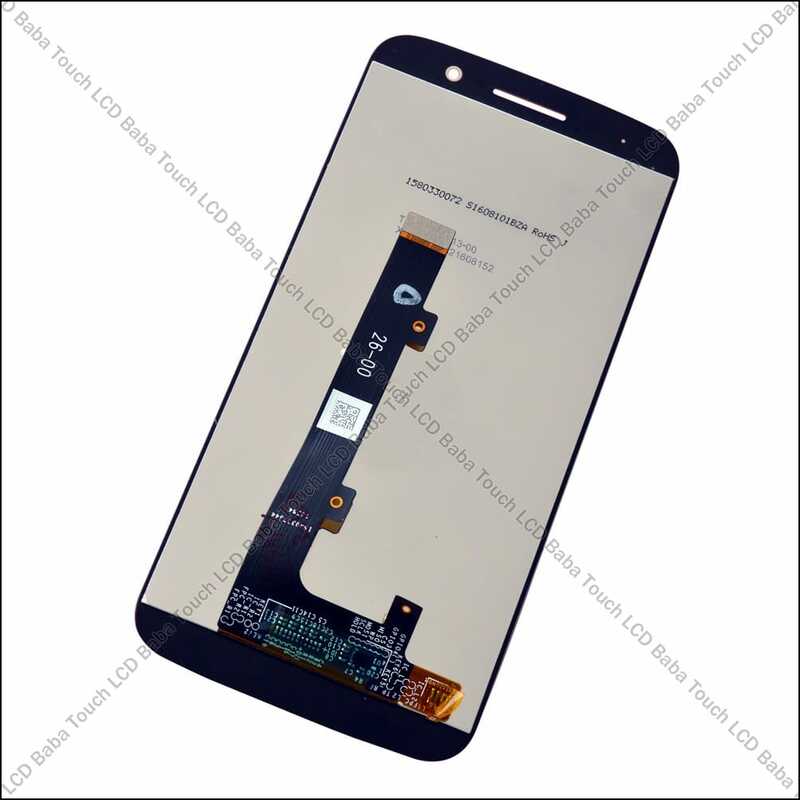 Touch Screen glass and display both parts are included in this product. 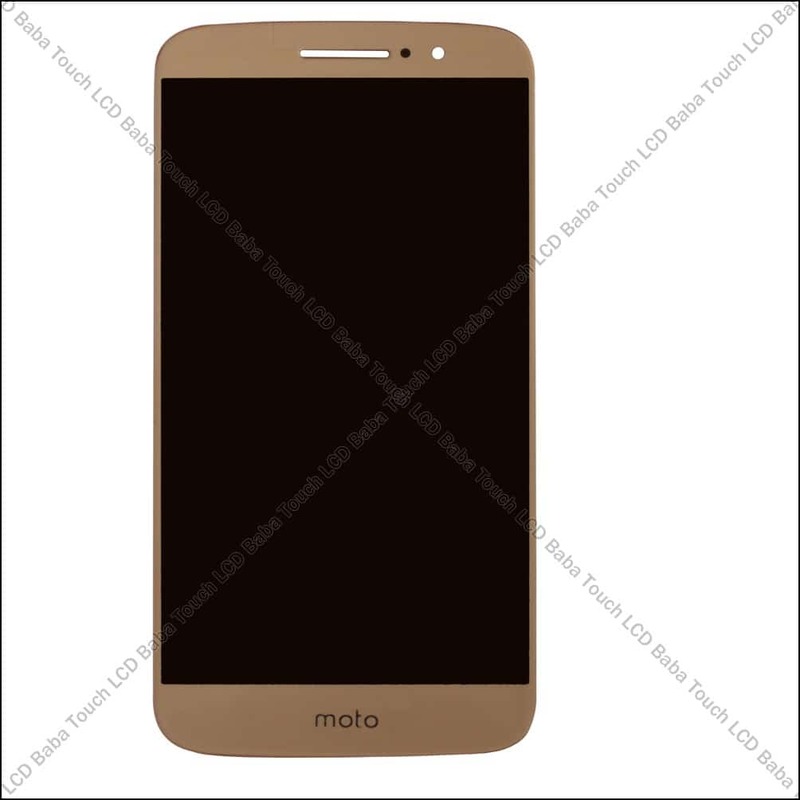 Please note that Moto M display is combined unit of LCD and Touch Screen. 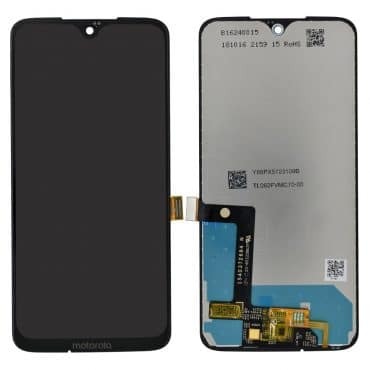 It simply means that It is not possible to replace the parts individually. Many customers call us and inform that they have broken only touch screen glass and looking to replace it alone. However, It is not possible as display and touch screen both are combined together and can’t be separated in any case. The part comes combined exactly as shown below. A mechanic can easily remove the broken display and fix new one. 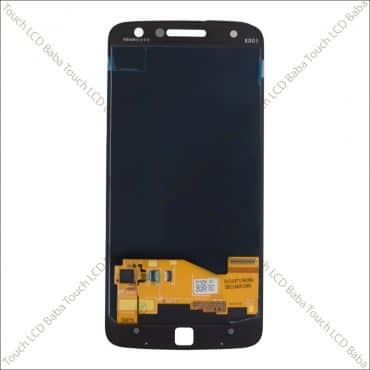 After display replacement, everything will be perfect same as before. 100% Brand New Display and Touch of Moto M XT1663. 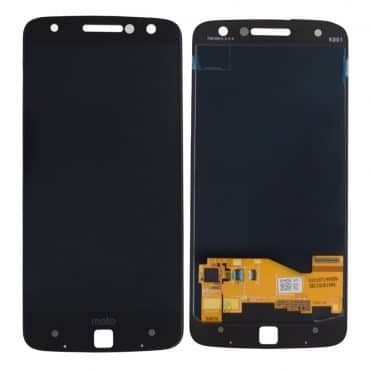 You can use this combo to repair a broken LCD or Touch Screen Glass. 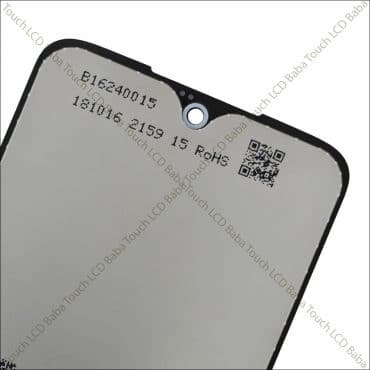 LCD and Touch Screen both parts combined together. 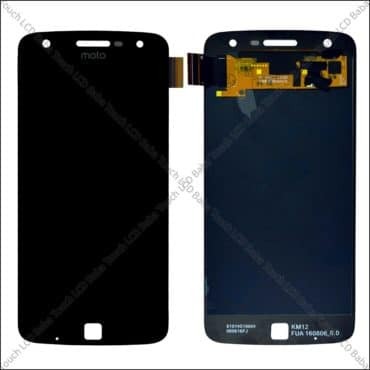 Same Gorilla Glass with Super Responsive Touch Screen. Same Brightness and clarity as your genuine display. Tested on an Actual Moto M Motherboard For Perfect Working Before Dispatch! No Hassle Returns and Refund. Ready Stock Available With Same Day Fast Shipping. These are actual photos of product. As you can see. 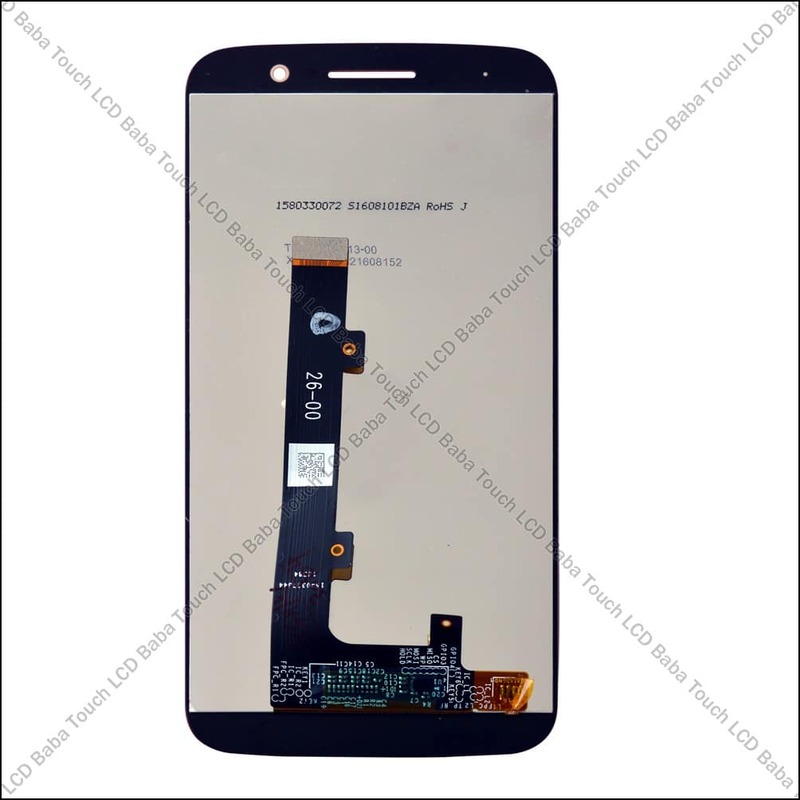 It is a combined part of display and touch screen both. 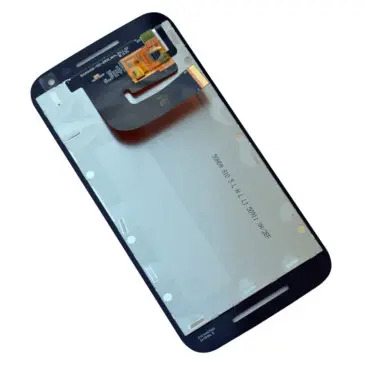 This is the only part which can be replaced after a broken display in Moto M.
We accept Payments via all types of credit cards, debit cards, Net banking, ATM cards as well as Wallets like PayTM, Mobikwik Etc. All the payments are processed under a secure environment and we don’t store any sort of information on our server. 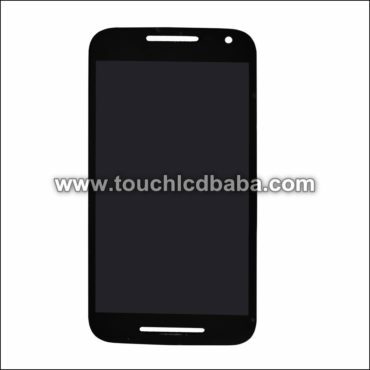 We also offer Cash on Delivery Payments all over India. Please note that prepaid orders are processed much faster than Cash on Delivery orders. If you want us to ship your products via specific carrier, please feel free to contact us to know the availability. We send shipment via using various couriers like DTDC, First Flight, Blue Dart, ECom Express and India Post. Other courier services can be available for additional charges. Please let us know If you have any questions about shipping. Please note that Cash on Delivery orders can be sent only via certain courier partners. However, prepaid orders can be sent via any courier service. 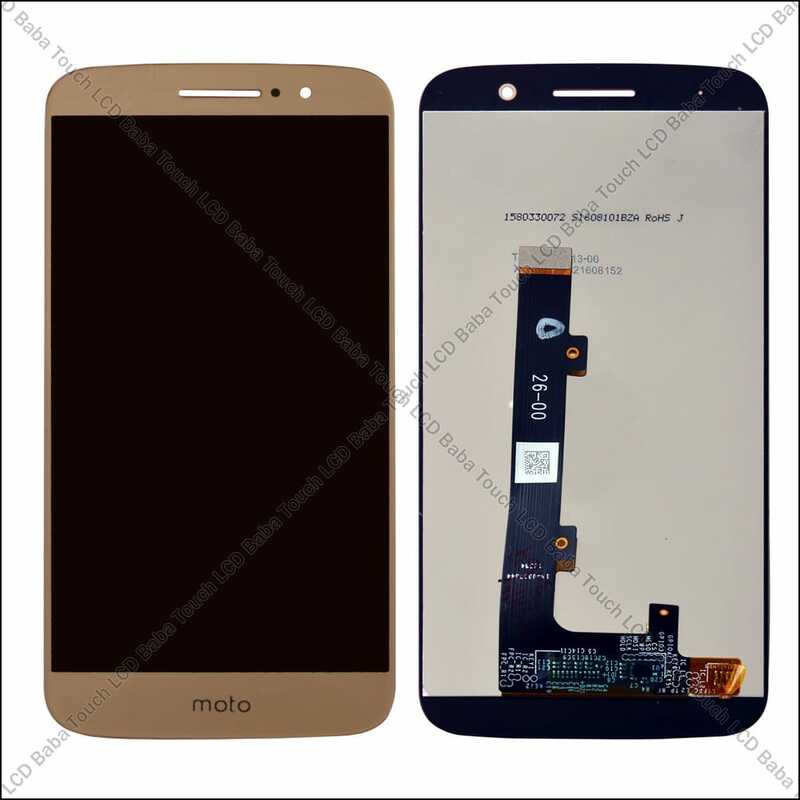 If you’ve any questions about Moto M Display and Touch Screen Glass combo, please feel free to call us on 09587954273. You can also send us a WhatsAPP Message on 09587954273 and we’ll be very happy to assist you with all your queries. 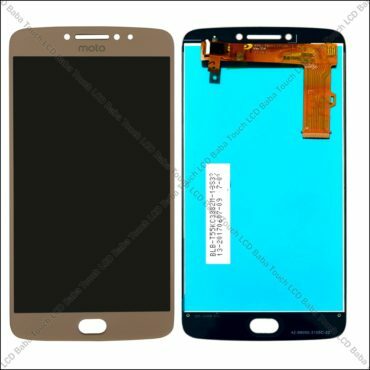 Before we send the display to our customers, there is an internal quality check of the product to ensure that the product is working 100%. 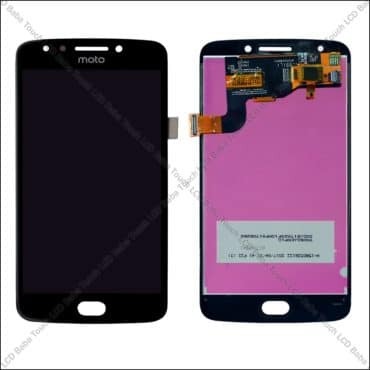 We connect the display to an actual Moto M Motherboard and test it for perfect working. It means that chances of receiving a fault product is non-existent. If a product doesn’t pass our internal quality check, we don’t simply send it to our customer. When you place an order for Moto M Display, the piece which will be dispatched to you gets checked for all the flaws and defects by an experienced technician. We guarantee that our products will work in one go without the hassle of returning the product to and fro. We also accept returns provided you send the item back to us in exactly same condition as you received. 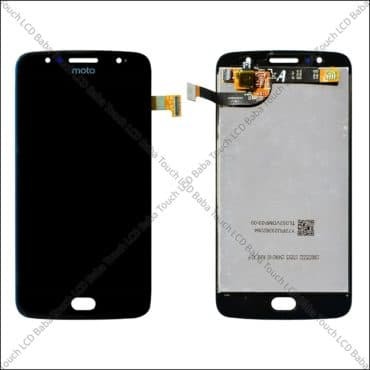 Rarely our customers request that their handset has some other problems too and they want to return the display. That is fine for us provided you don’t tamper with the item. 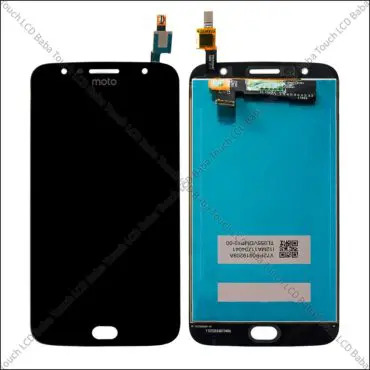 Don’t take off front screen guard of the item and you will not have any issues with the return. 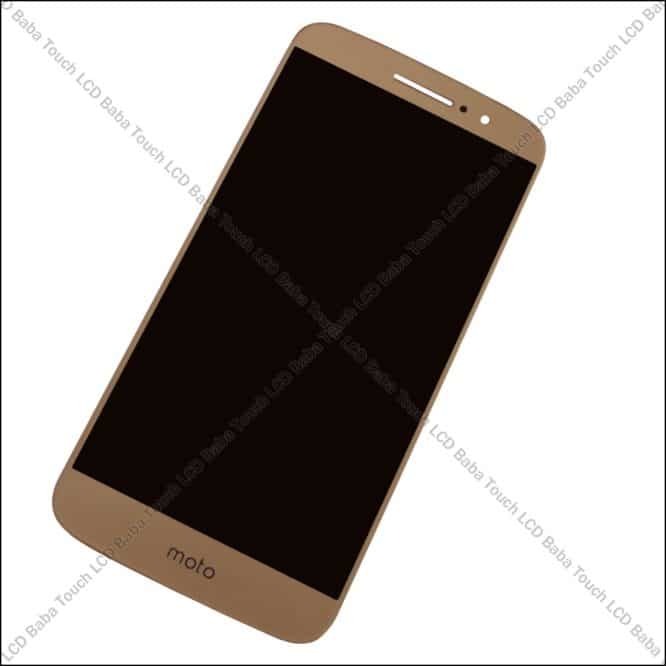 In other words, when you’ll receive the product, there will be a protective layer (or say Screen Guard type thing) on the item. You just need to make sure that you don’t remove that before testing the item completely. After receiving the item, please take the part to a nearby mechanic and get it tested in front of you for perfect working. Although our products are pre-checked but its always a good idea to check the product twice for perfect working. 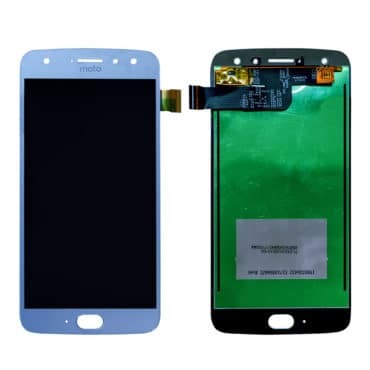 Just fit in the panel temporarily (without using any glues, tapes or other kind of adhesive) and test the panel completely by turning on the handset. In rarest cases, If you find any problems, simply call us, return the faulty item and get a replacement at completely free of charge. Our return policy is simple, return the item in same condition and get your refund/replacement. Your Feedback is very important for us. A positive feedback from a customer means a lot to us! We want that our customer is satisfied in all case and we are always here to help him. We request that after getting the product, you share your experience on our website. If you like our products, please feel to share our website with your friends and family. Give us a face book like or tweet for us! It will make us very happy!